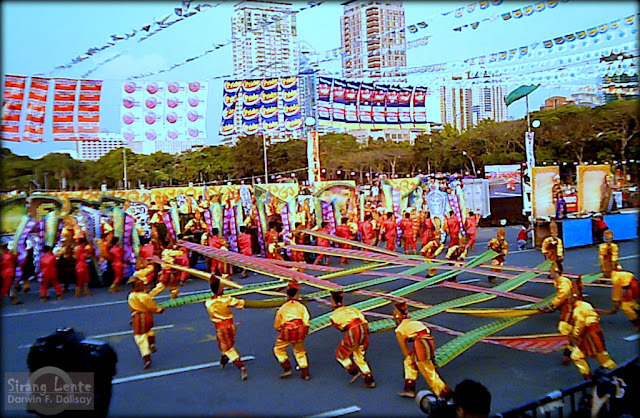 Inaul or Inol literally translates to "Weaved" in English. 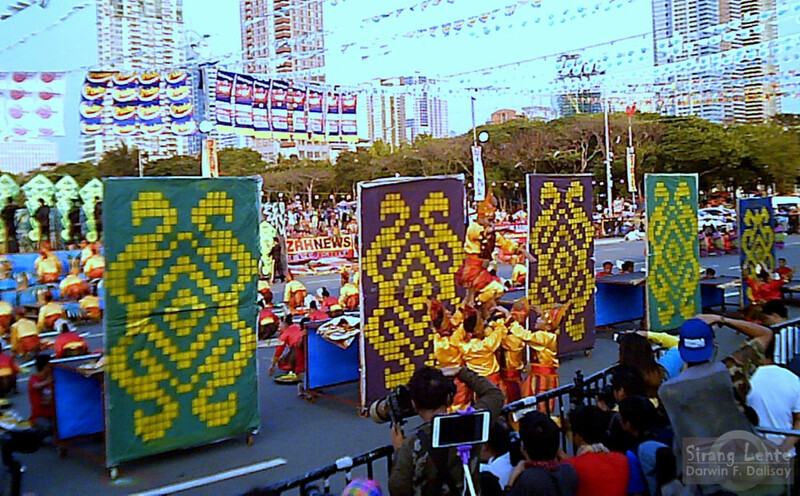 It is a hand woven fabric by the Maguindanaon women weavers. 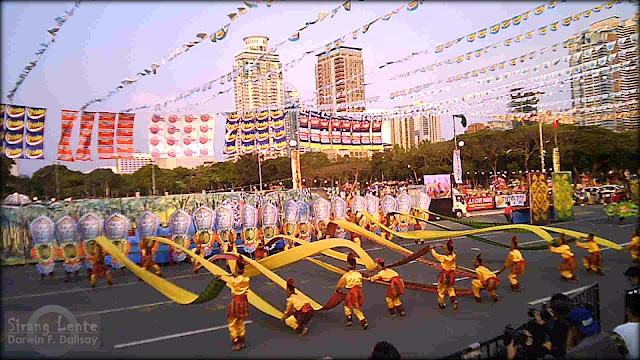 It is traditionally used as a "malong" or a "Bara-Bangsa," which describes to royalty. 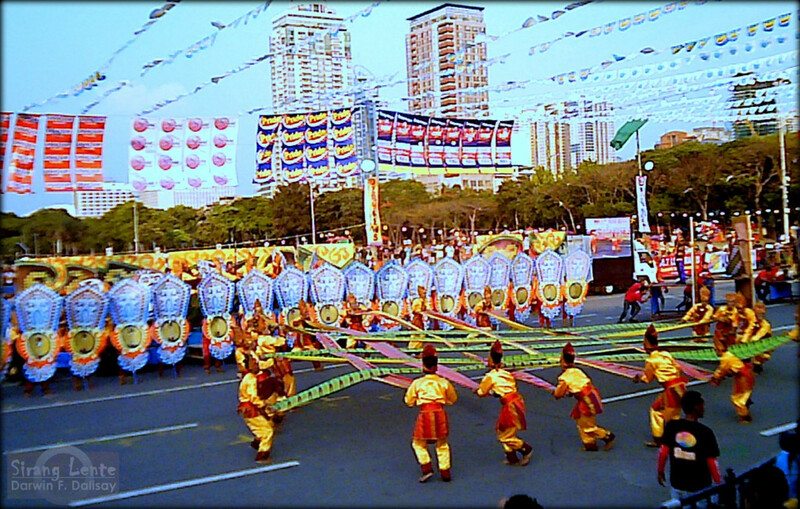 Before, the use of Inaul reflects the status symbol of the wearer in the society. These fabrics are woven with stunning colors with its own meaning. Yellow and orange signifies royalty, red is for bravery, green is for peace and harmony and white for purity. The use of the gowns made from Inaul during Miss Universe 2016 pageant made this local product a world class fabric. I don't have my DSLR with me, so the photos above were captured using a not so expensive action camera. 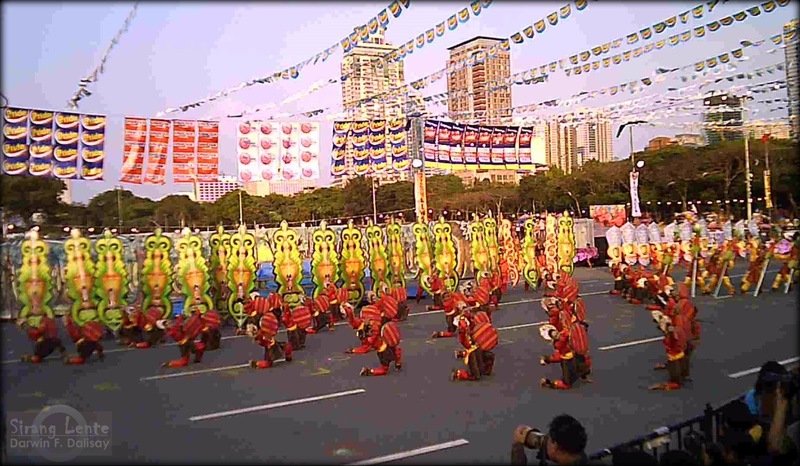 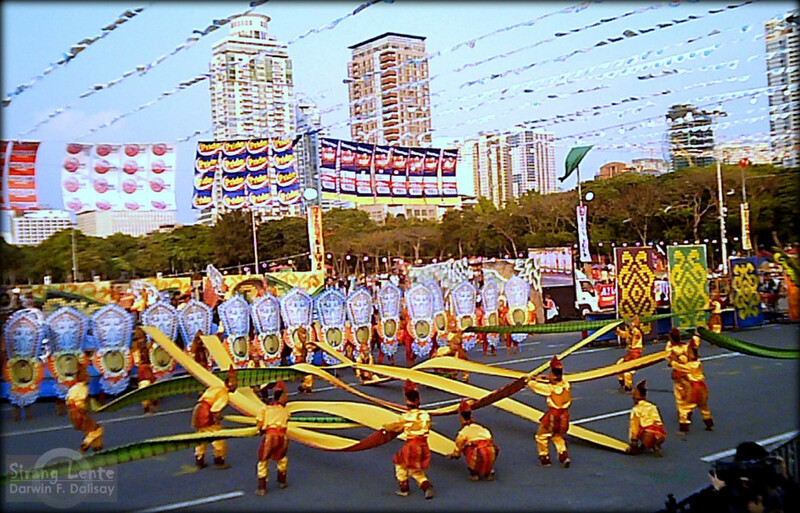 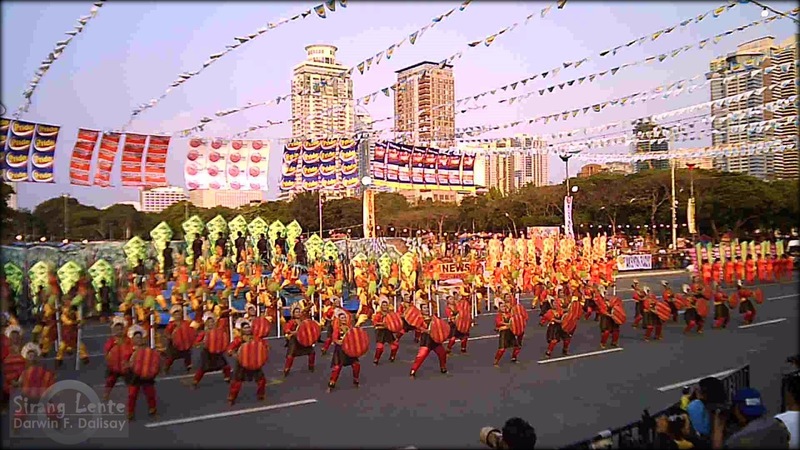 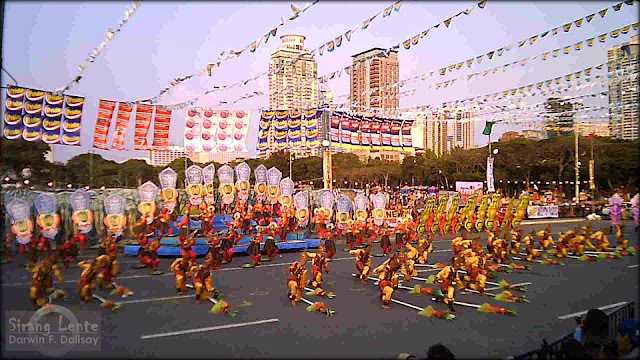 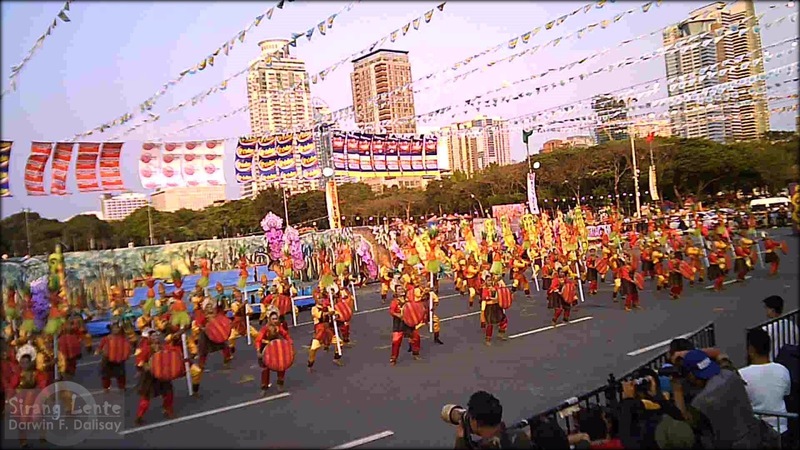 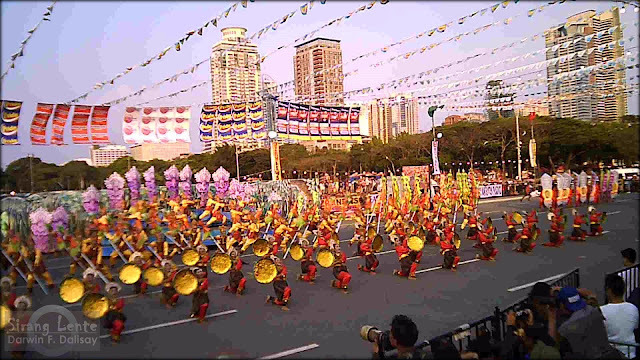 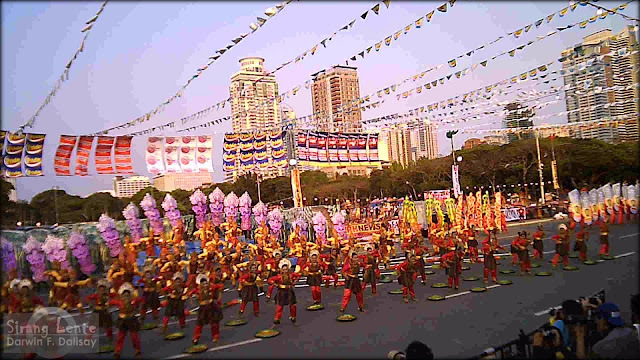 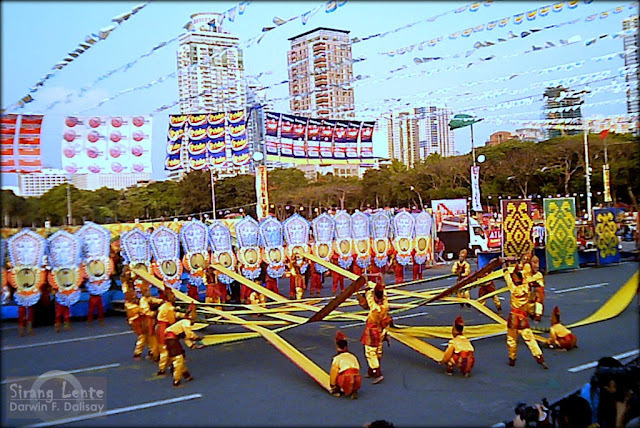 This Inaul Festival performance was part of the Aliwan Fiesta 2017 held at the Quirino Grandstand, Manila. Their amazing talents, gorgeous colors and designs brought them to the clouds after receiving several awards, such as First Runner Up for Float competition, Second Place for Tugtog ng Aliwan, and one of the runners up for Dance competition.